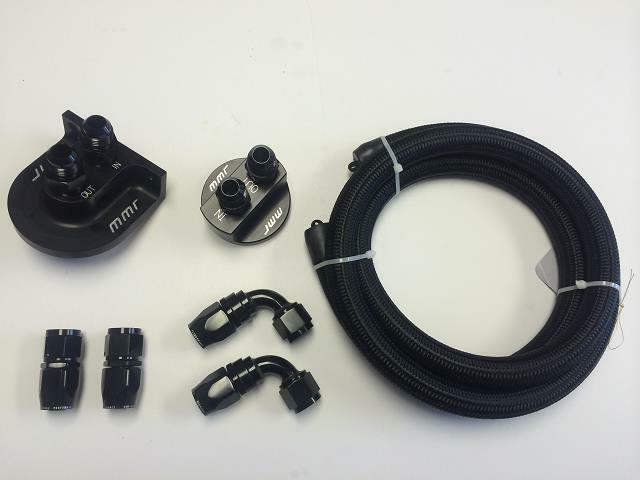 These kits include all parts needed to relocate your oil filter away from the block, great for Turbo and Supercharged applications, aftermarket K-members and for those people that just cant stand the oil dripping all over their steering rack during a oil change. 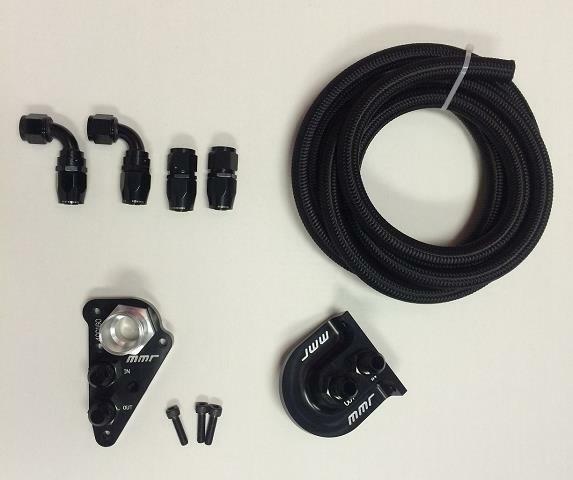 This High quality race kit includes High Quality Black Stainless Braided lines and AN fittings, includes all parts shown for easy install. Last edited by Mod Mustang Racing; 01-16-2017 at 12:17 PM.